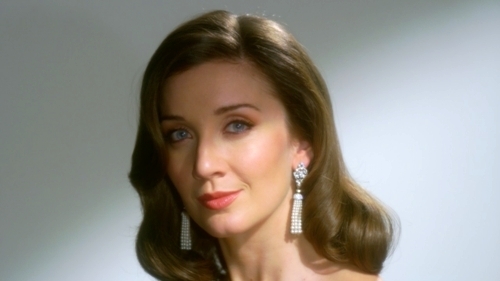 Classical music singer Carly Paoli's dreams are coming true as she tours the UK as the special guest of Britain's Got Talent winners Collabro. 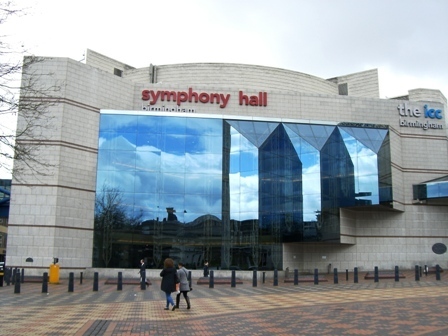 The tour reaches Birmingham Symphony Hall on Thursday, November 2, 2017, then continues around the country, concluding with a show at Harrogate International Centre on December 2. Carly won scholarships to study at Tring Park and the Royal Northern College of Music and made her international debut in the David Foster Foundation Miracle Gala in 2014 where she shared the stage with artists including Oscar-winner Jennifer Hudson and Aerosmith's Steven Tyler. Later that year she was the first artist to perform at the International Women's Media Foundation (IWMF) awards in Los Angeles. as part of a fundraising event for The Prince's Trust. 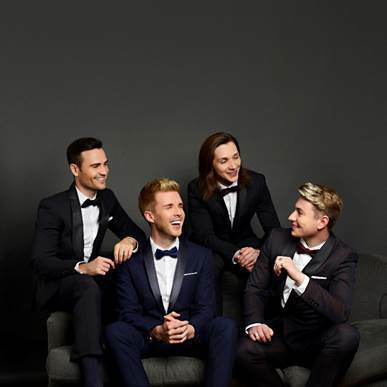 During her debut tour, Carly is performing a selection of songs with Collabro, as well as tracks from her debut album, Singing My Dreams, which was released in June. Featuring a rare duet with José Carreras (En Aranjuez Con Tu Amor), the album mixes classic pieces with original compositions. 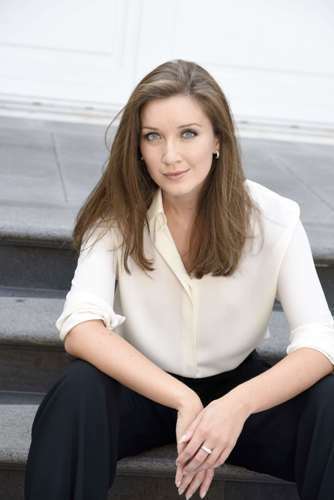 In Italy, Carly's achievements in art and culture were recently recognised when she was awarded with the prestigious Premio Barocco award (previous recipients include Dame Helen Mirren and Luciano Pavarotti). In 2016, Ave Maria, a song from her album, was chosen as the official song of the Pope's Jubilee celebrations. Dec 2: Harrogate International Centre.